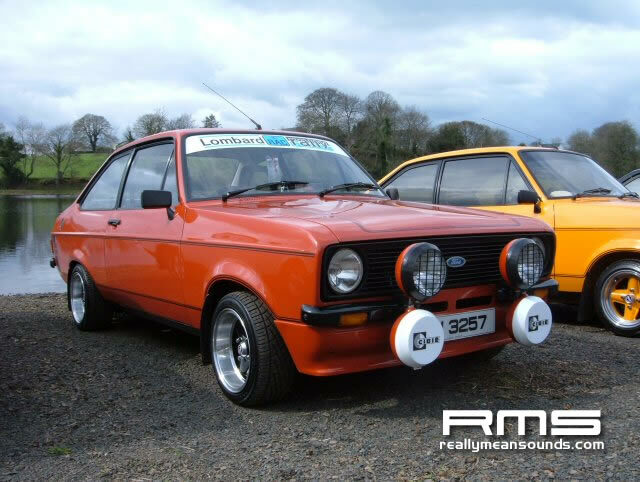 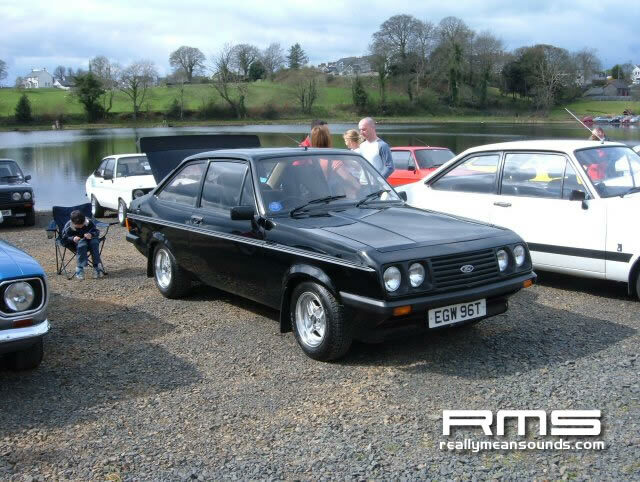 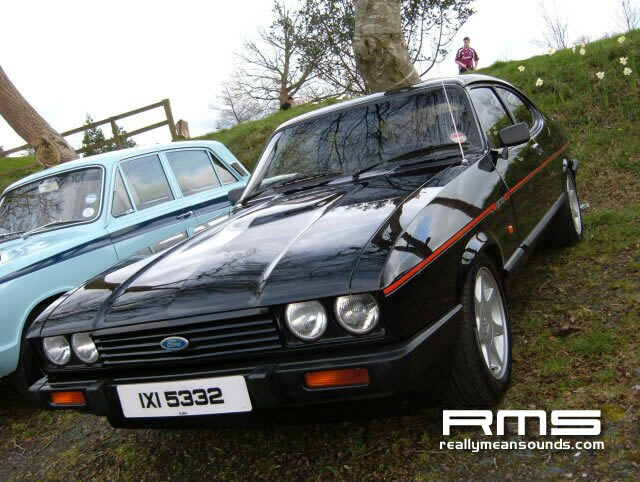 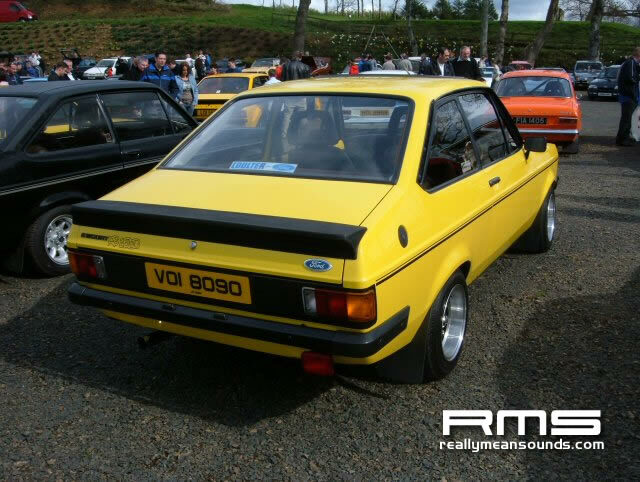 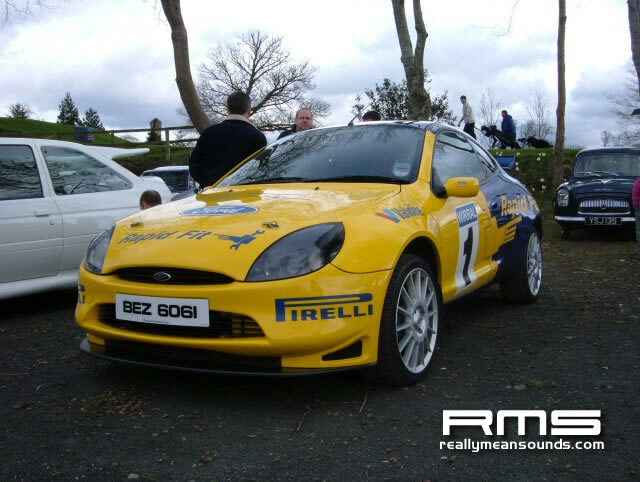 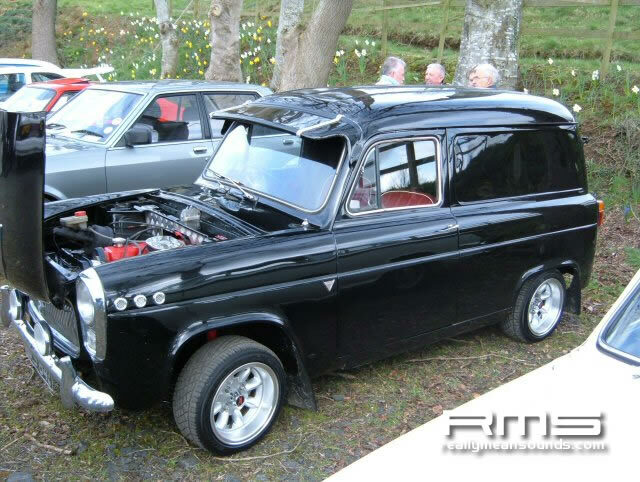 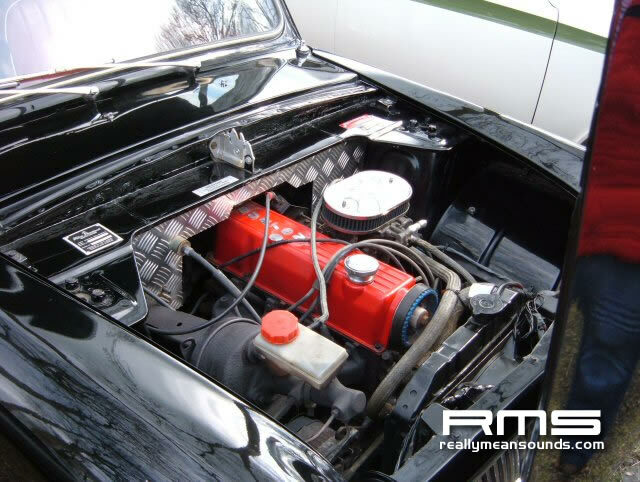 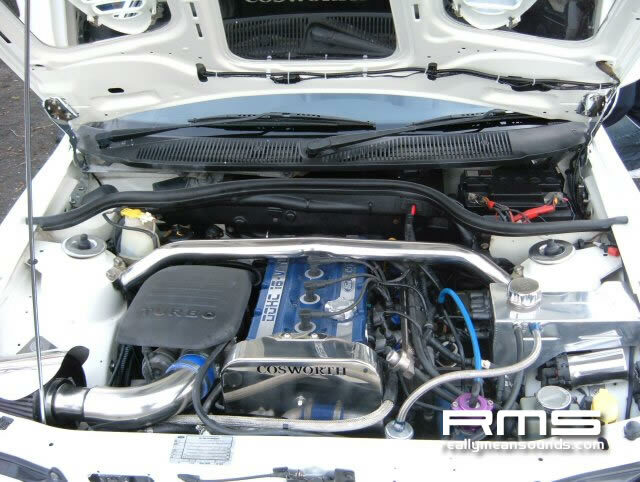 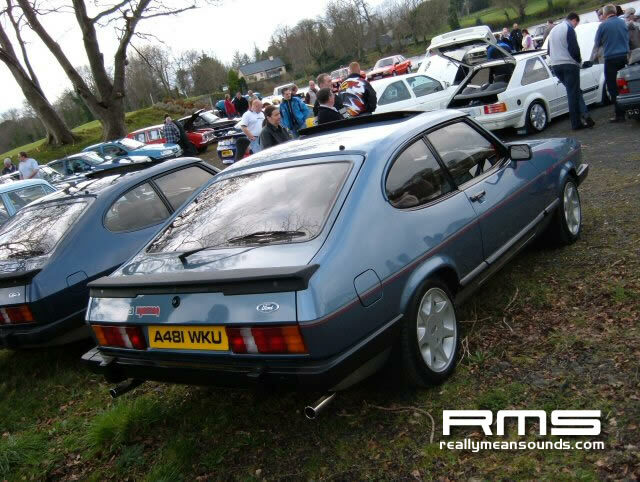 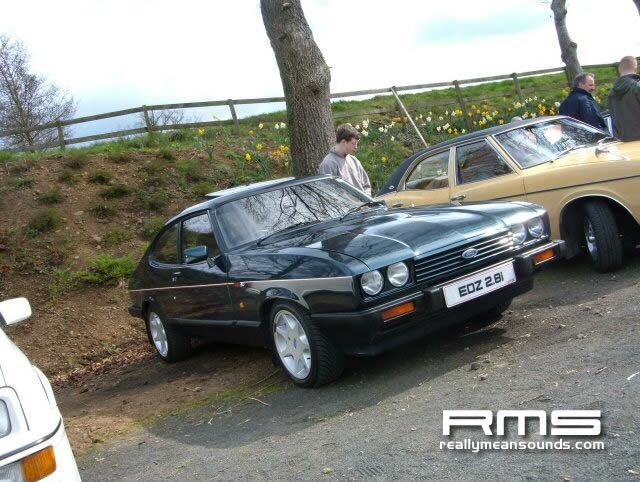 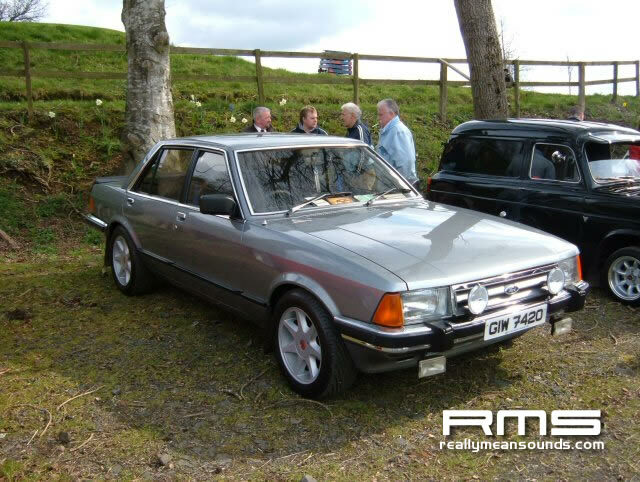 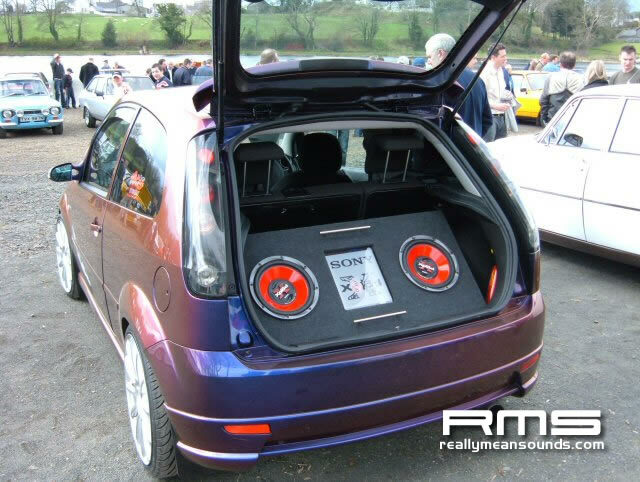 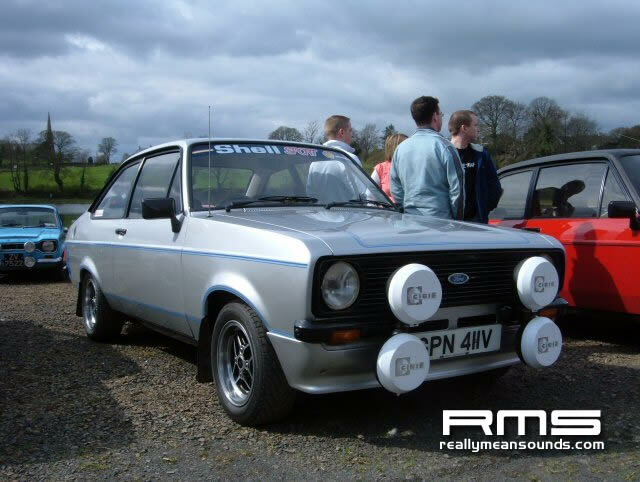 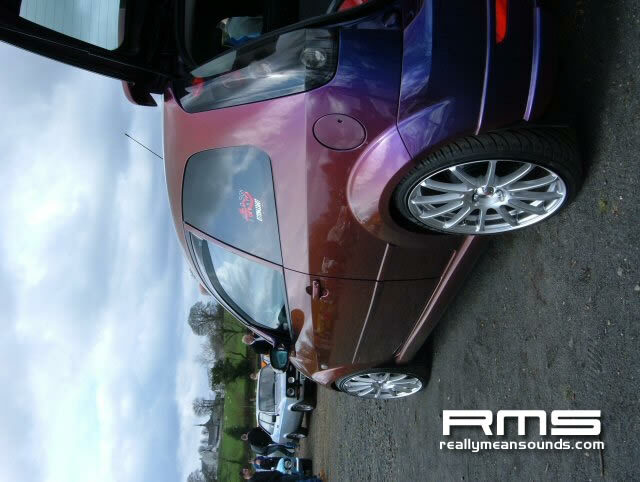 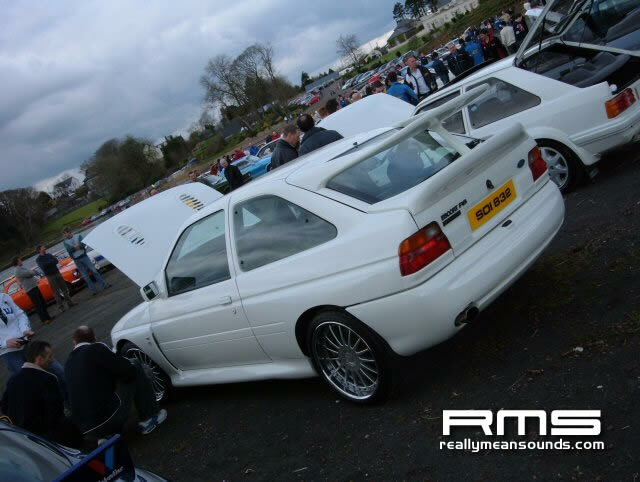 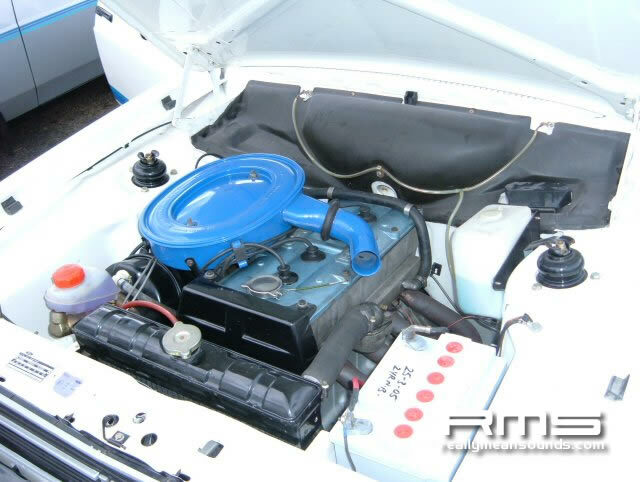 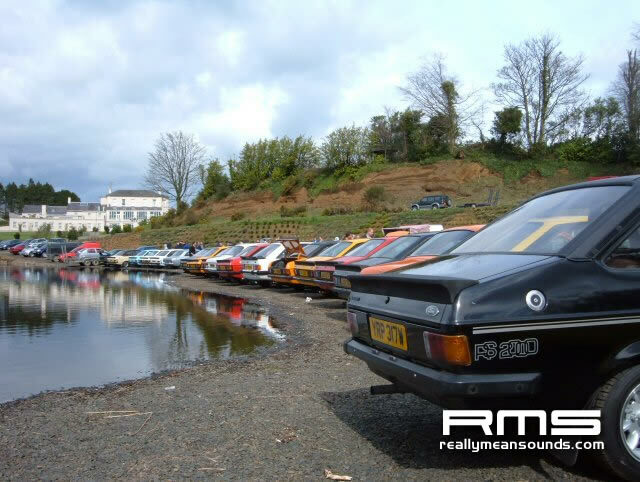 Easter Sunday saw the annual Ford show at the Manor Hotel in Kilrea, the escorts dominated the day with a vast selection of mk1’s and mk2’s ranging from 1.1’s right up to RS2000’s with a very rare RS1800 on display. 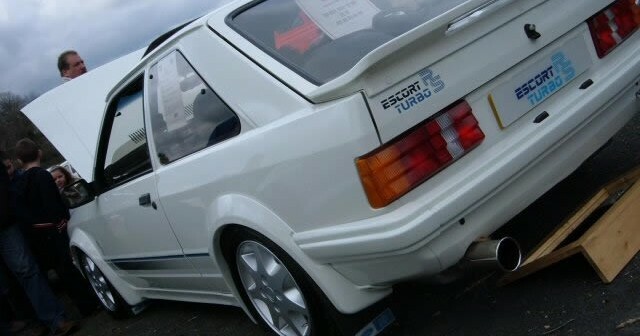 The turbo Fords where also very well represented with both the RS turbos and cosworths on display all gleaming both outside and under the bonnets.The new skool fords also got a look in with a racing puma on display in full Rapid fit livery and custom metal works mk6 fiesta, which was immacualately presented. 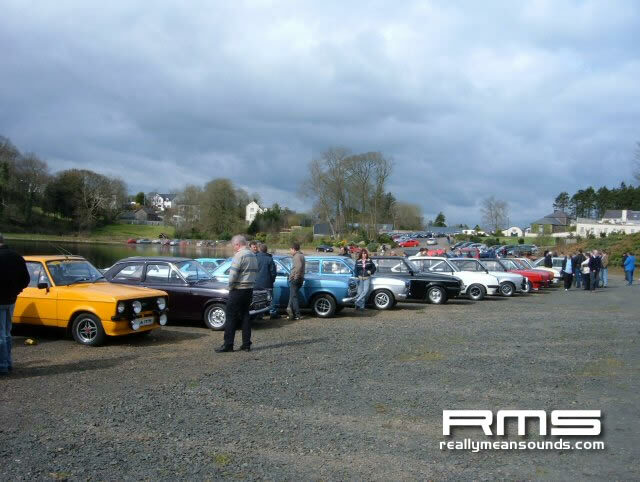 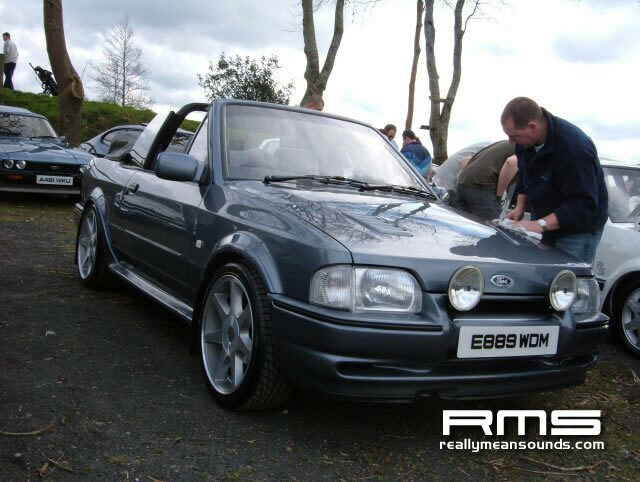 All in the weather held up well and a massive turnout meant an excellent show was had by all, heres hoping the ford scene continues to grow throughout the year with the next major show being held at the Dunluce Centre in portrush on 5th June.